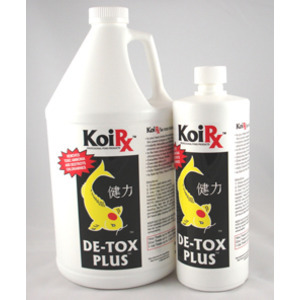 KoiRx De-Tox Plus is the "Big Gun" when it comes to water conditioners. 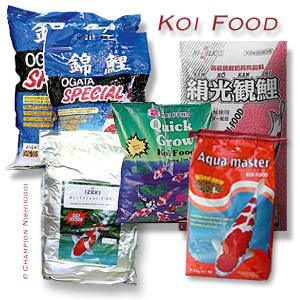 In this day and age when many city water departments are receiving permission from the Federal Agencies to increase the chemical dosages to keep our tap water safe, we must be prepared to combat these chemical treatments for our ponds with a high powered water conditioner. 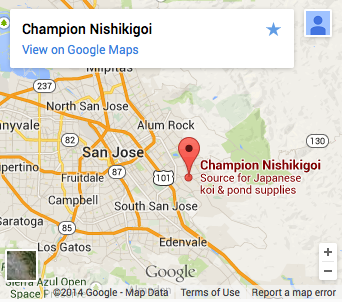 KoiRx De-Tox Plus is the best choice for areas that have high doses of chloramines in their city water. 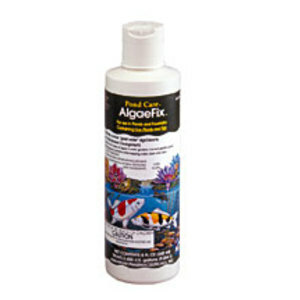 We recommend KoiRx De-Tox Plus for every water change. 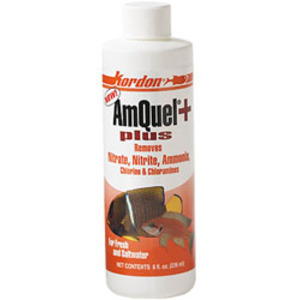 KoiRx De-Tox Plus should be your first choice when filling a new pond because KoiRx De-Tox Plus REMOVES the ammonia in your tap water not just the chlorine.